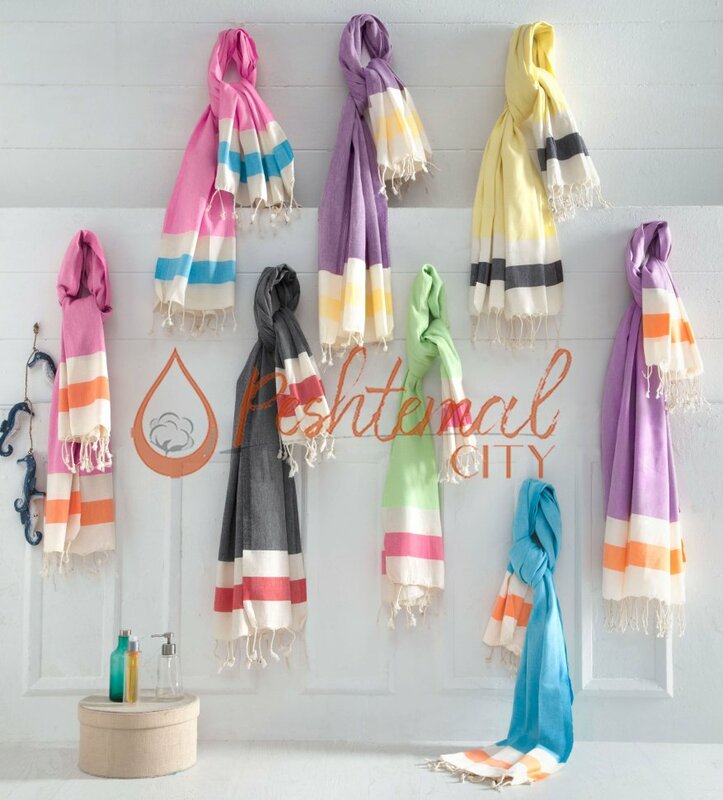 Do you have a retail store? 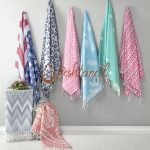 Or running an e-commerce site? 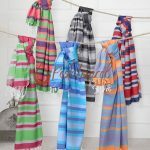 Do you have a gift shop? 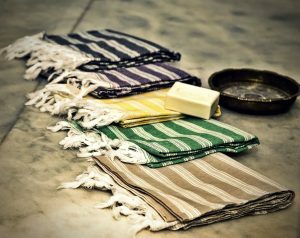 No matter where you’re selling your products, you should know as much as you can about your products to sell more! 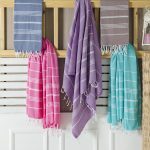 As a peshtemal manufacturer and wholesaler, we periodically update our blog to keep you informed! 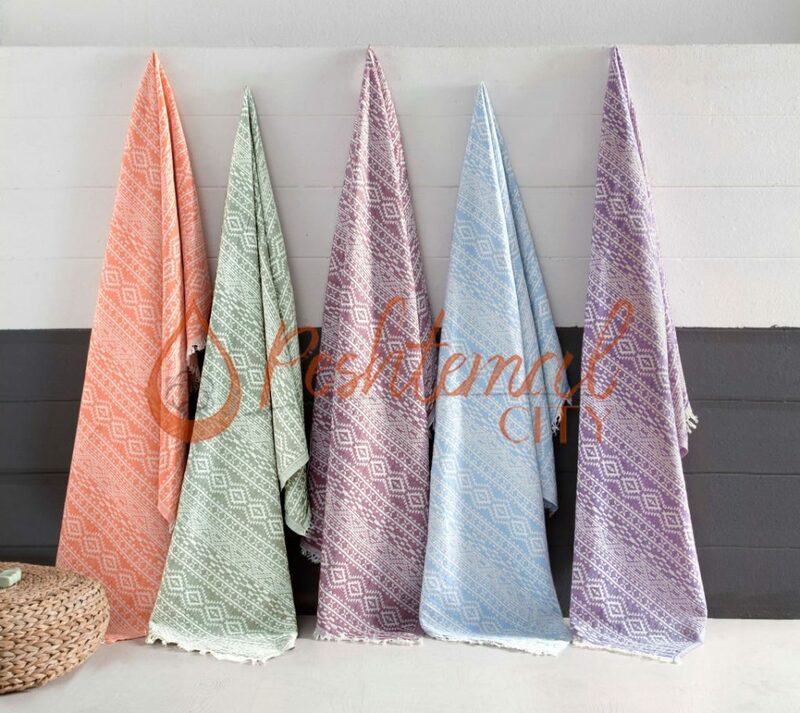 This week, we’ll talk about what provides Turkish towels with a luxurious texture: Turkish cotton! 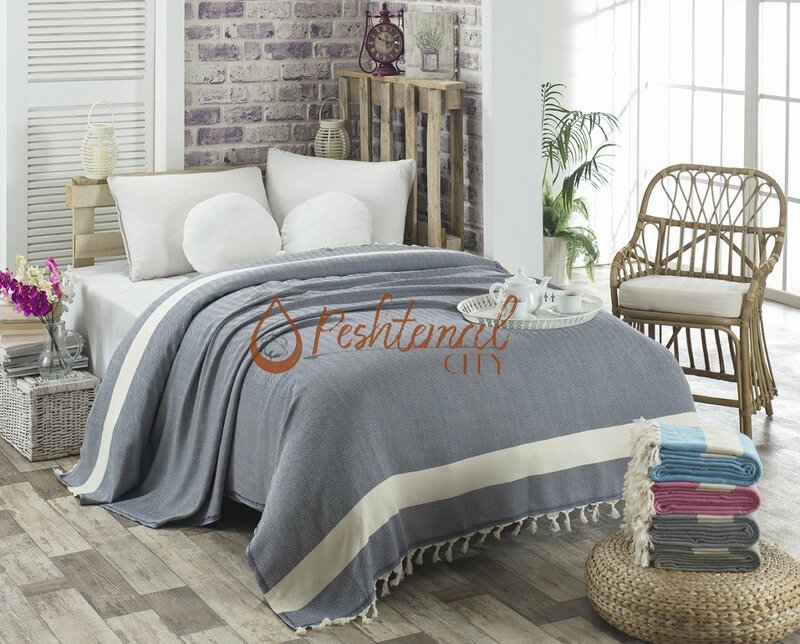 To better understand this, we’ll both inform you about the benefits of the Turkish cotton and Egyptian cotton. 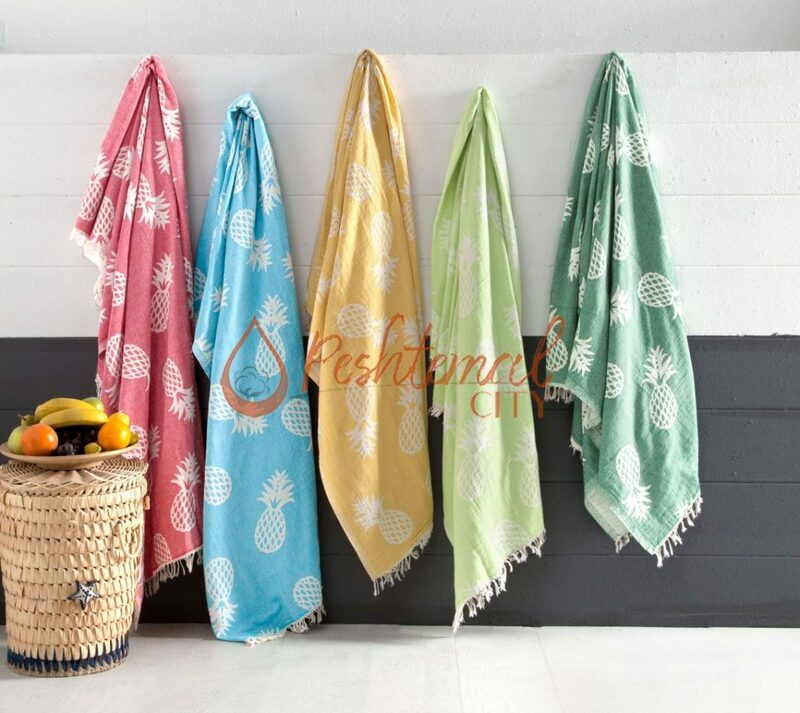 Which makes a towel more absorbent and which one makes the towel quicker drying? 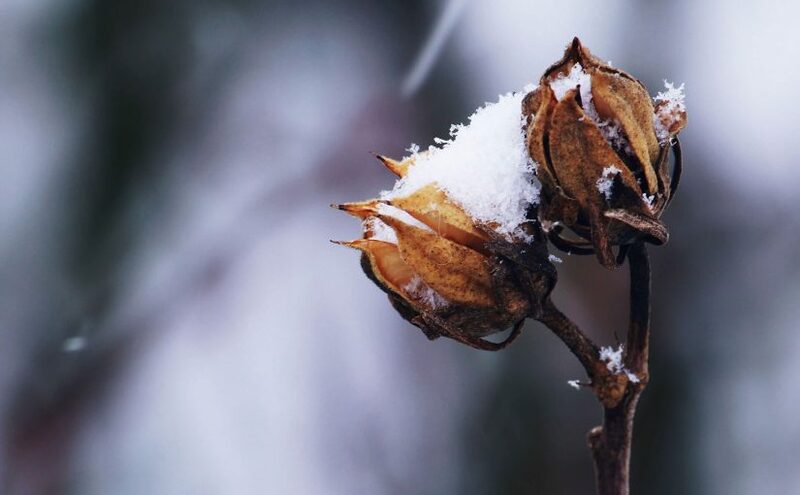 You’ll find many answers to your questions in this week’s post. 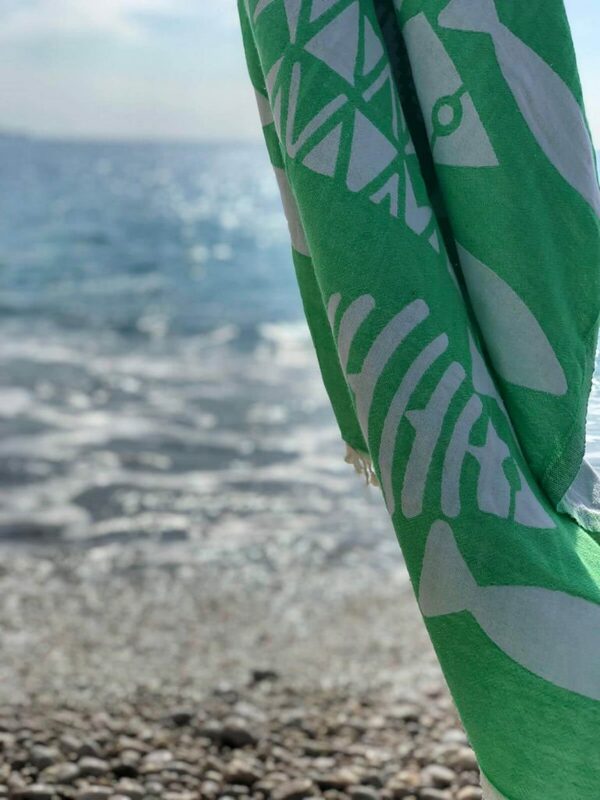 Let’s begin already! 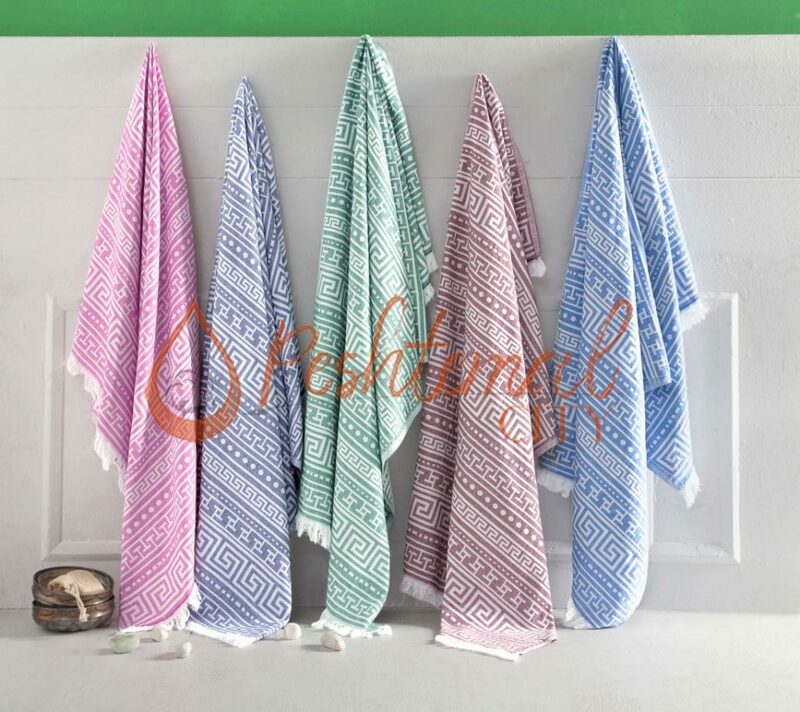 In addition to all these, as Turkish towels are thinner than others, they are super packable! 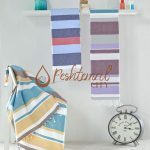 You can easily take a peshtemal to your trips! 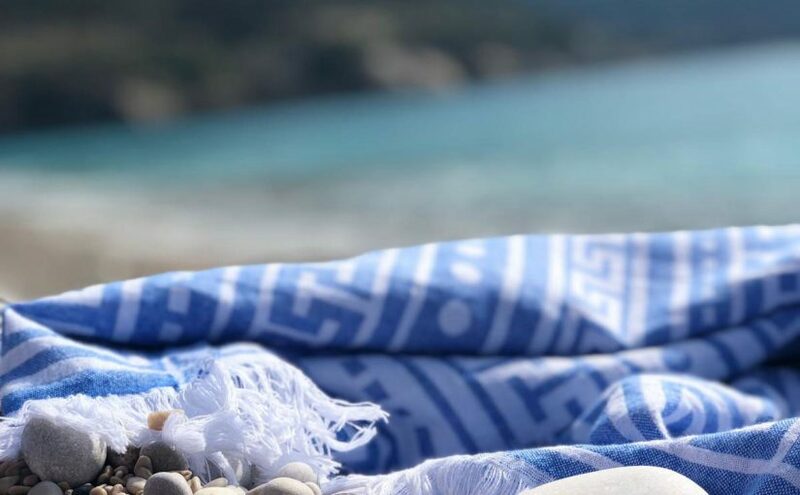 As a Turkish towel manufacturer and wholesaler, we weave our entire collection 100% from hand-picked Turkish cotton! 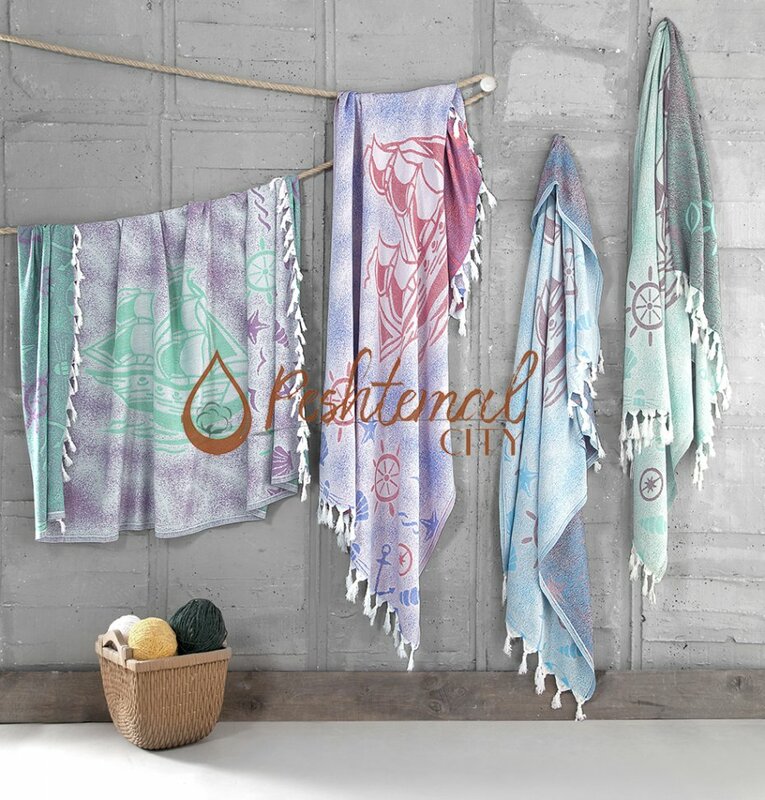 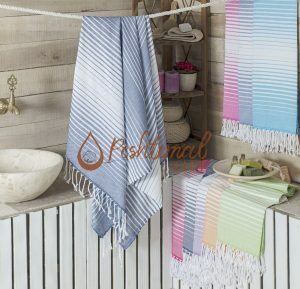 You can discover our entire Turkish towel collection on our “products” page easily! There are advantages and disadvantages of Egyptian cotton. 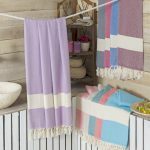 If you’re looking for a towel that is more absorbent and plushy, Egyptian cotton is what you need. 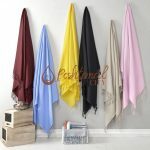 However, as towels woven from Egyptian cotton, are thicker and extremely absorbent, it takes very long time to dry out. 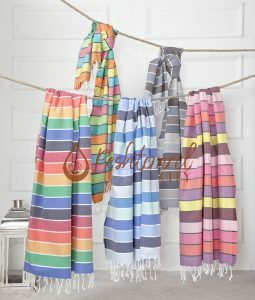 Especially in countries that are more humid, it takes even more time for towels woven from Egyptian cotton to dry out. 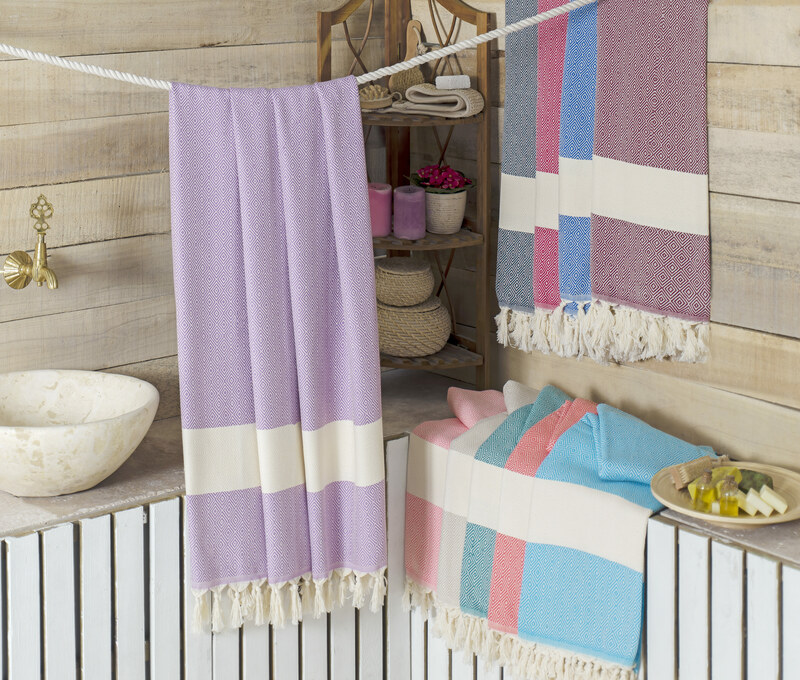 Don’t forget that the more absorbent a towel is, the longer it will stay wet and the more smelly it will end up! 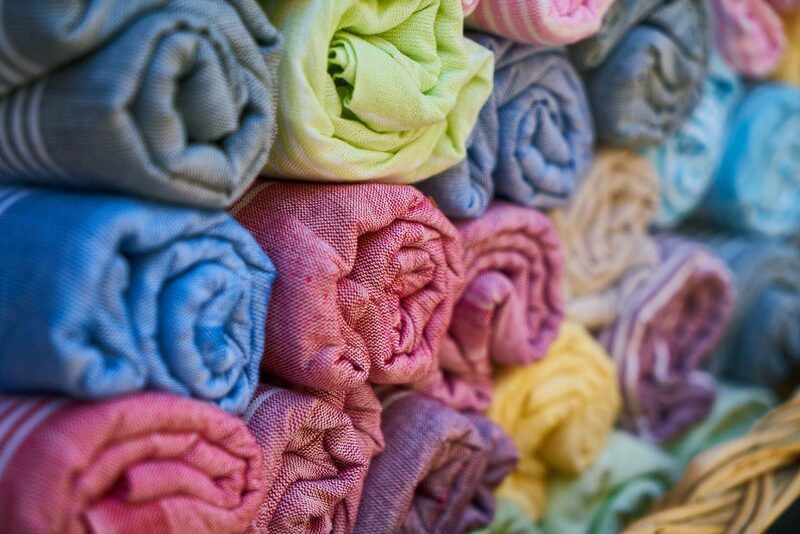 These make the Egyptian cotton almost the opposite of Turkish cotton. 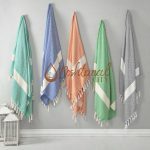 In the end, it’s a decision for your customers to make! 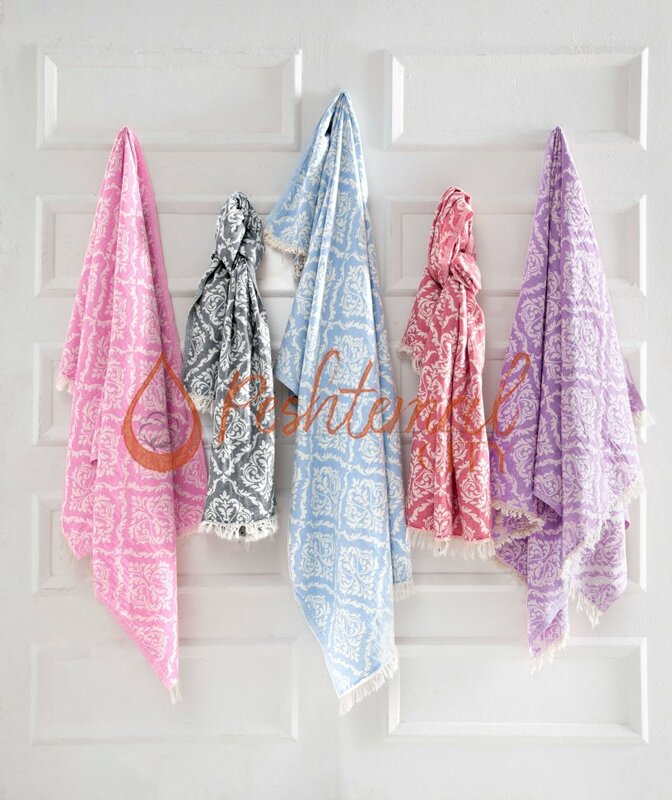 Everyone has a different opinion and preference about their towels! 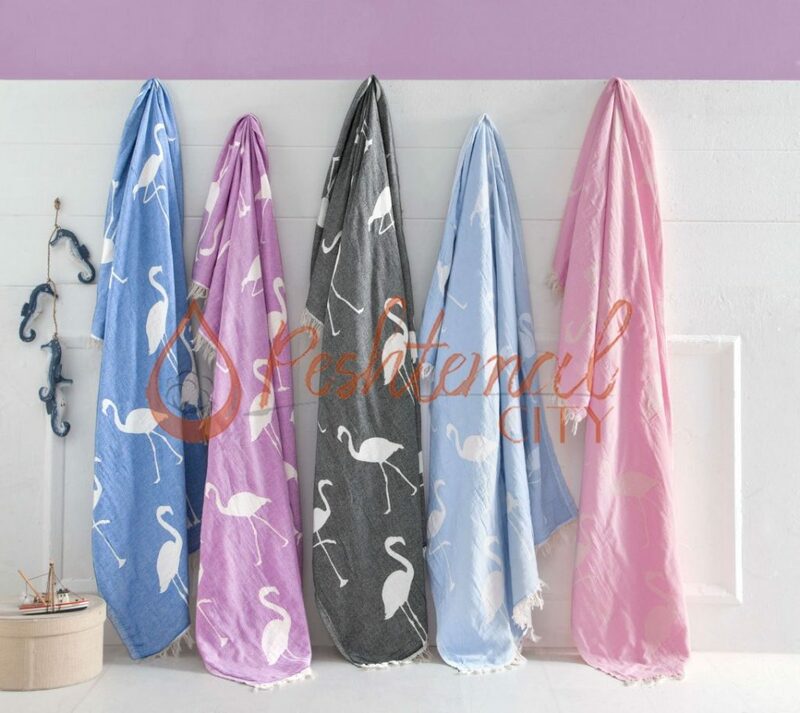 How you like their towels is up to them! 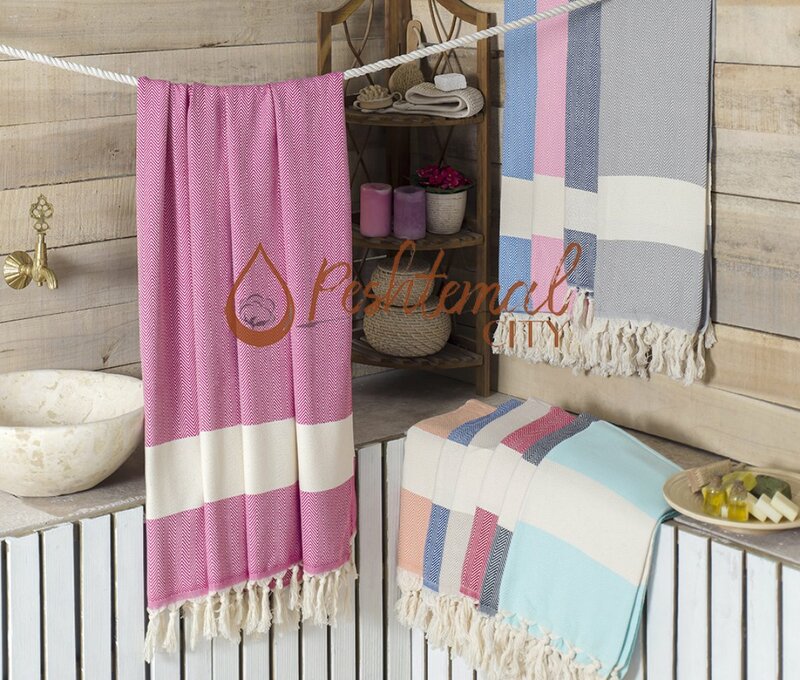 If your customers are looking for a quicker drying, multi-purpose towel, you should offer them to try peshtemal! 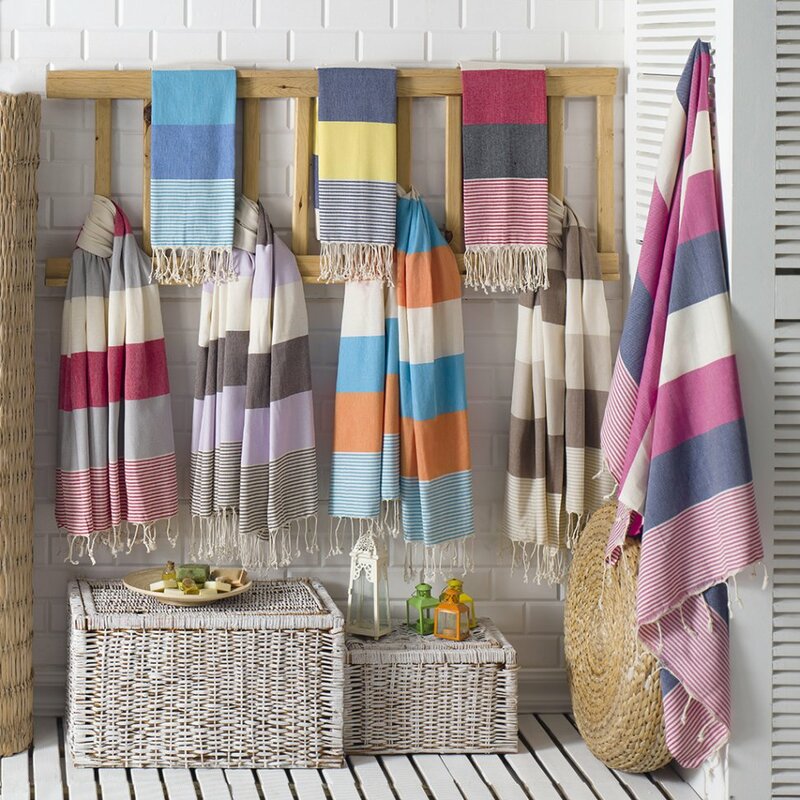 Before we finish our post, we want to mention a couple of important things about Turkish towels. 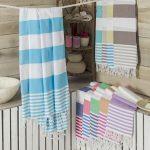 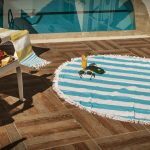 We’ve released many articles about the usage areas & the benefits of our Turkish towels on our blog! 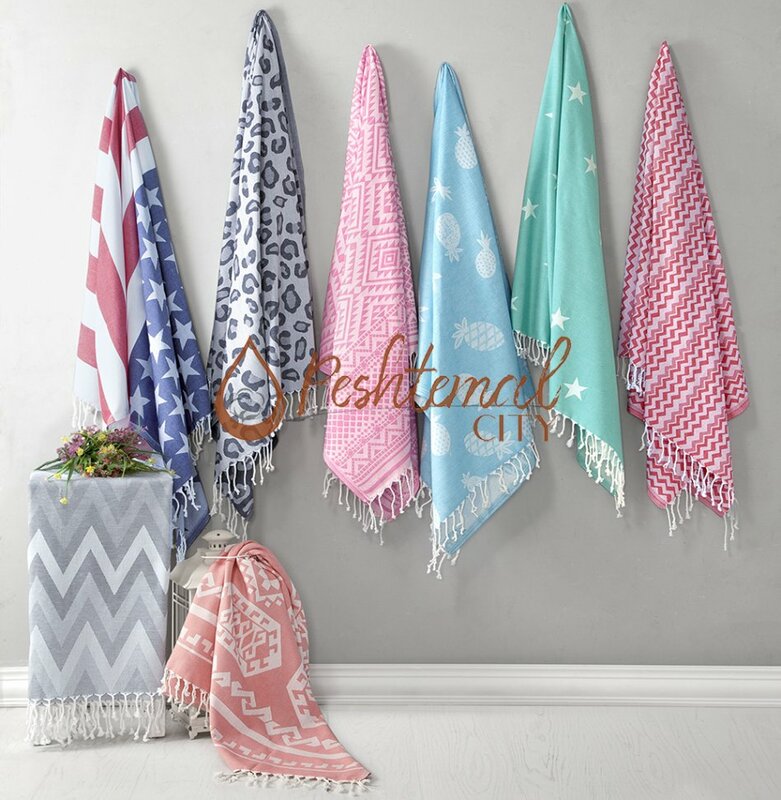 You can find them easily by browsing through our blog! 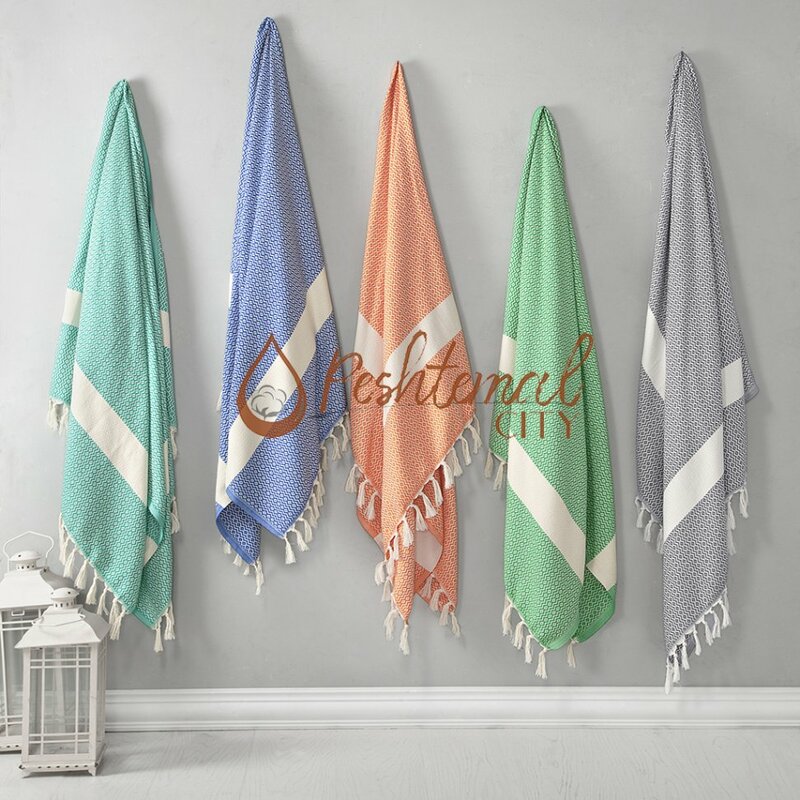 If you have any further questions about the manufacturing process of Turkish towels, Turkish cotton, the history of peshtemals, or peshtemal wholesale opportunities we offer, you can easily find our e-mail address on our “contacts” page! 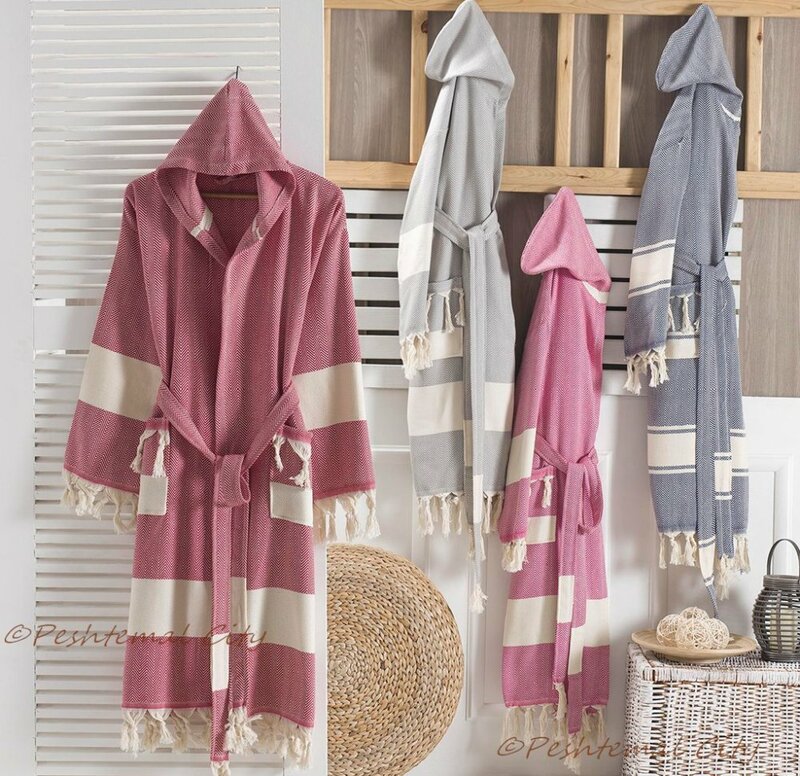 Don’t hesitate sending us your questions or Turkish towel wholesale inquiries! 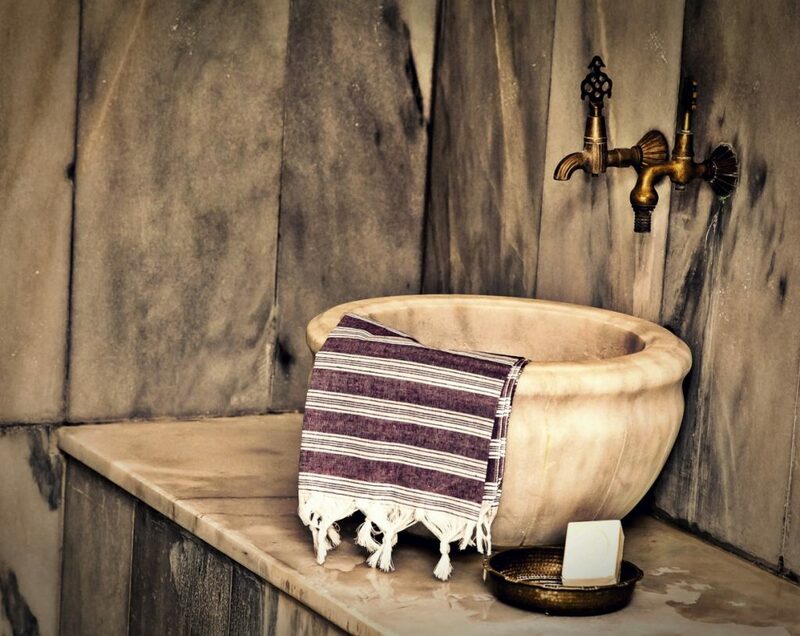 We’ll answer your mails as soon as possible! 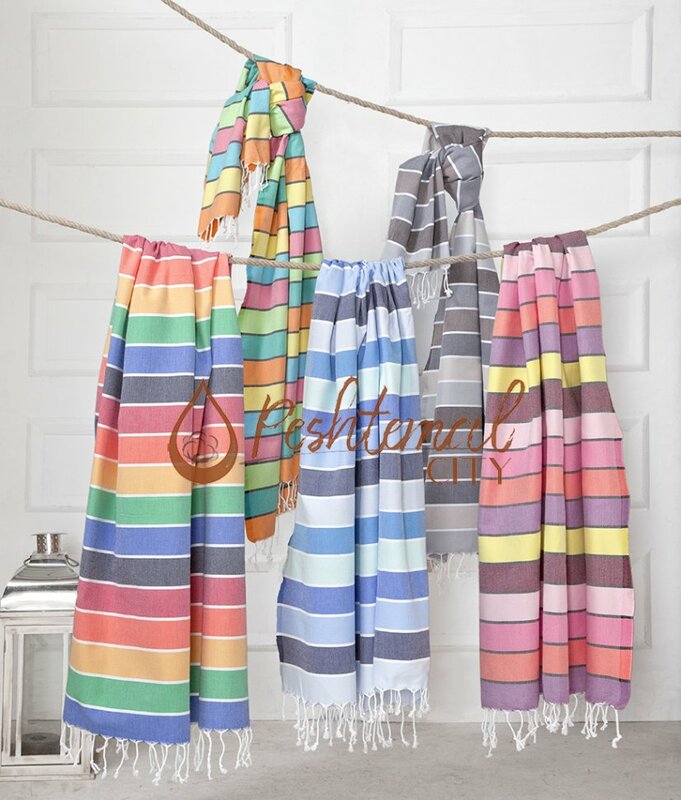 And lastly, we received many questions about our top-selling peshtemal designs of 2018! 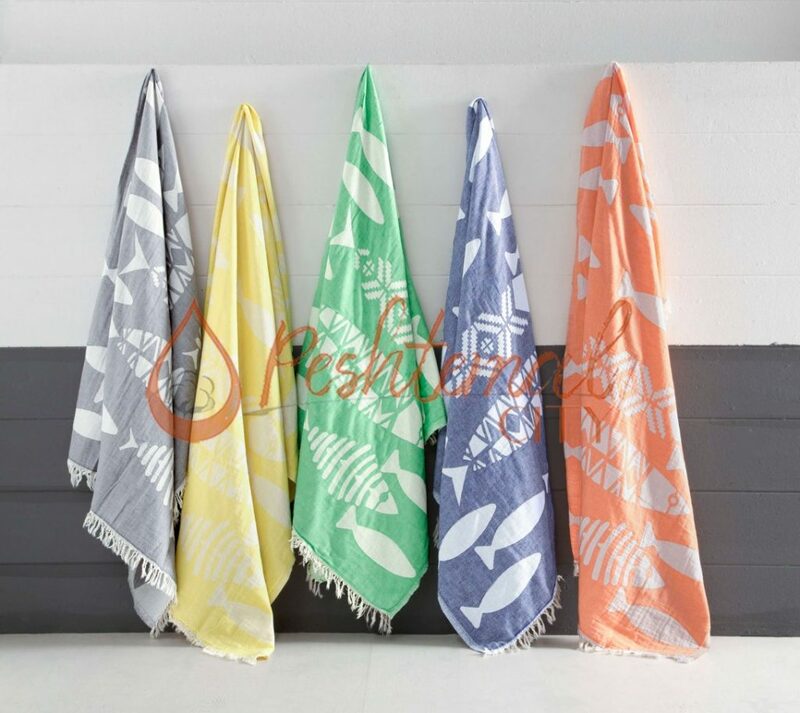 We’ll share 5 of our top-selling Turkish towel designs of 2018 below! 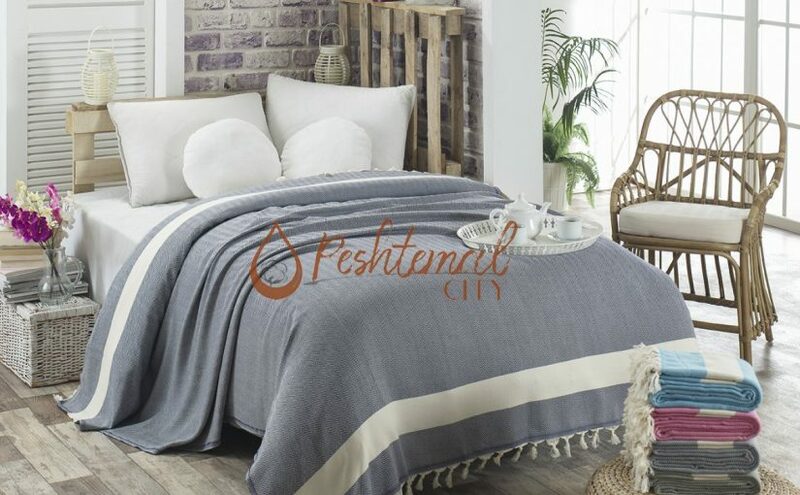 Peshtemal City, Turkish towel manufacturer and wholesaler, wishes you a profitable year!